In your daily life, how about your morning routine. It probably started as something of a mental checklist of things you needed to do before you were going to be ready to leave the house. It’s a mental checklist that’s turned into a routine. Whilst not every checklist is as stringent, they can be pretty helpful to get things done. So how does this even translate into being helpful for a business? Having checklists can help everyone to understand what the businesses process is to get things done. It can help clients to understand how far you’ve got with their projects and work you’re completing for them. It can help you and your employees know how far along you are in each project, what’s been completed and what is left to do. We love checklists. They (obviously) help organisation, motivation, productivity, creativity and delegation. It also helps time management, project management and managing expectations. And, quite simply, helps us to remember things and make sure nothing important is missed from the work we do and being able to keep a business running. Without really thinking about it, it turns out a lot of things we use are pretty checklist-based, so we’ll let you in on a few of these that are making our business lives a little easier! 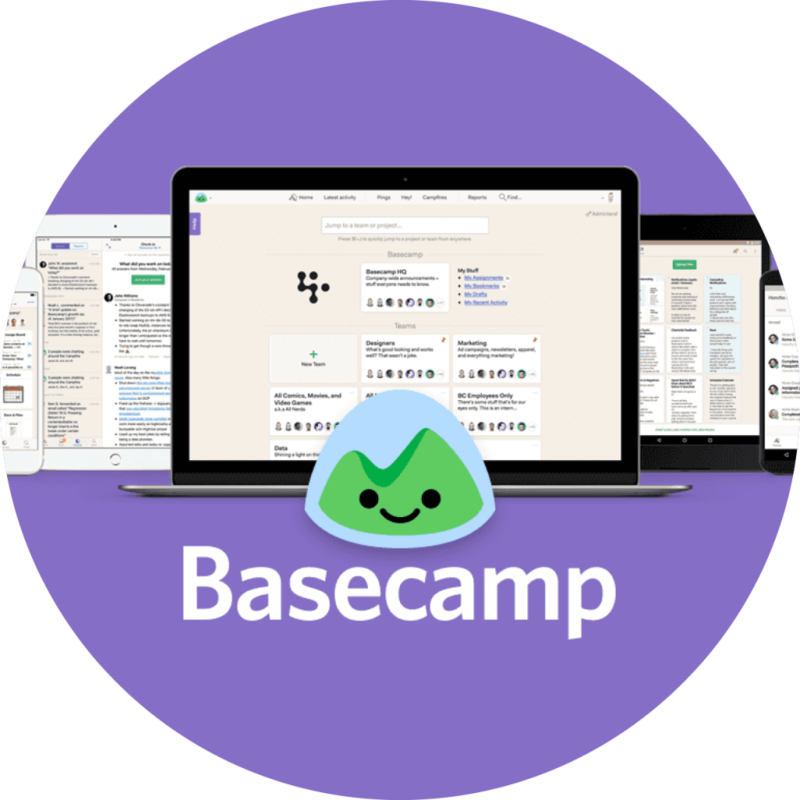 So, primarily, Basecamp is more of a communication tool. It means you can have everything in one place when talking to a client about different aspects of a project you’re completing for them. So whilst it isn’t strictly a checklist tool, it takes aspects of checklists that we can use to our advantage. It helps everyone know where you’re at for a project, what’s been sent between you and clients or your colleagues. 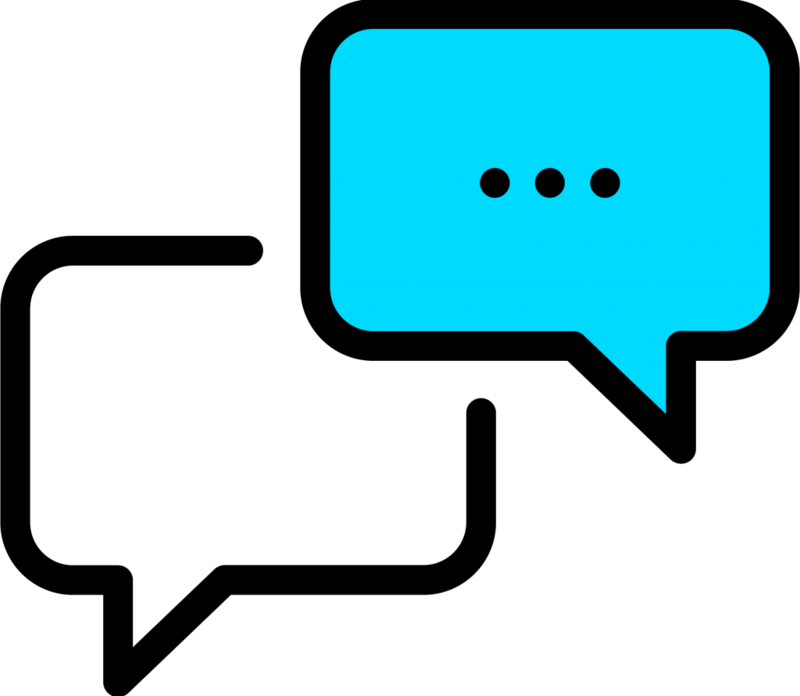 You can edit, delete, copy or move conversations, so if one isn’t needed anymore when a task is complete, you can delete it to save confusion! You can also “Add a to-do list”. It can be a document with a few things you need or you can give the list a name and assign each thing you need doing to a specific person and add a due date that you can integrate with your calendar. It also gives everyone email notifications when you assign tasks to them and you can attach files to the jobs. It’s handy when you have a few clients at the same time you need things doing for and if you’re anything like us, you’ll love being able to tick things off as you go along! 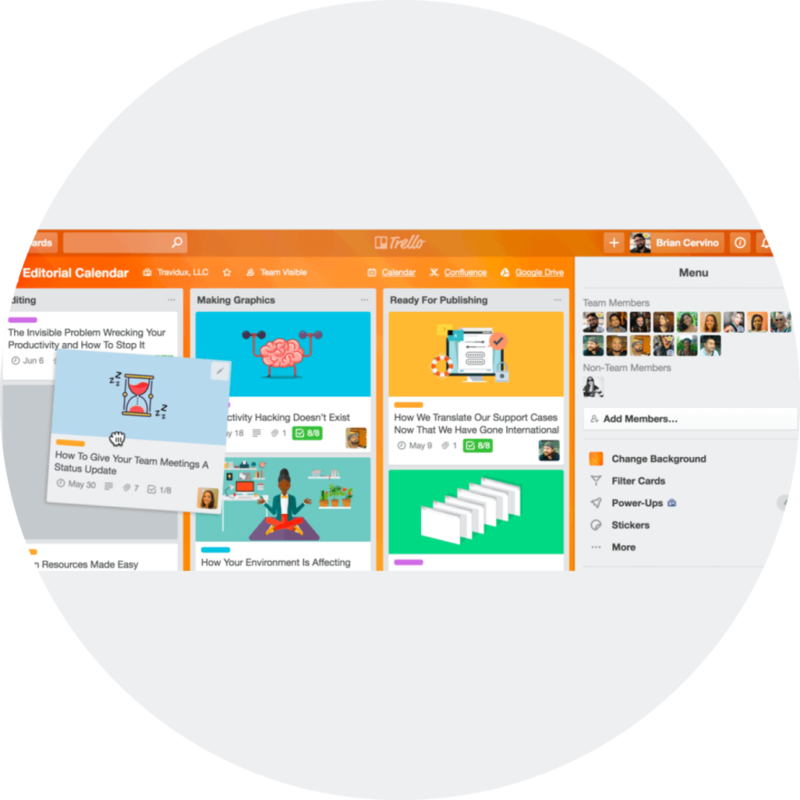 Trello describes itself as a ‘visual collaboration platform that gives teams perspective on projects”. It’s great to be able to collaborate, communicate and coordinate all of your projects. It doesn’t have to be primarily team focused either. It’s a great place to be able to make a personal checklist too and have your own boards for each project you’re doing. It also doesn’t just have to be for the workplace. Want to put your weekly shopping list on there so you can easily grab it at any time? Then this is a great way to create something that you won’t lose. Unlike if you jot something down on the back of a receipt that you’ll probably lose in the depths of your bag! You can put as many checklists as you need on there and if you need other people to see it, you can tag them on your workspace and they’ll get a direct email that you’ve done so. Organisation has never been so easy!! 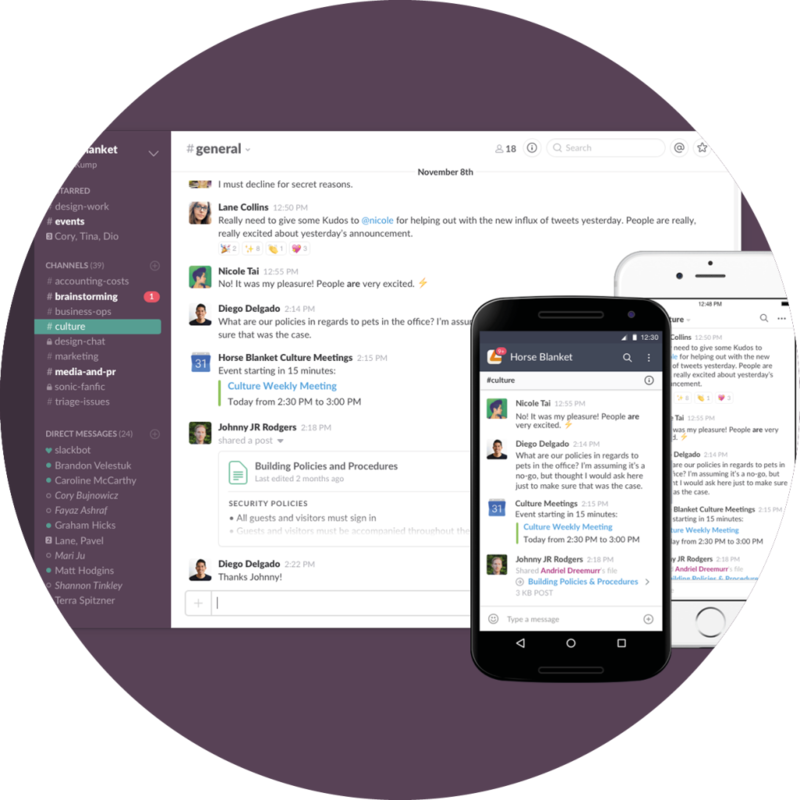 Slack seems to have been a bit of a business game changer! Think of it as a bit of a grown-up MSN Messenger (if you remember your teenage years spent on this!). You can talk in real time and as long as you have the app you can use it wherever you are. Whether it’s to send yourself a series of reminders and things that need doing or to share things with everyone in the office (or individuals) you can. If you ‘star’ messages and files that get sent, they will appear on the right-hand side so you can immediately see the things that you need to follow up on an individual basis. When the task is done, remove the star and it’s off the list! You can also pin messages as to-do items in a channel which is good if 2 of you are working on something or it can be on a general chat where everyone is involved, for example, it could be a reminder for everyone to bring in doughnuts and coffee on a Friday morning! 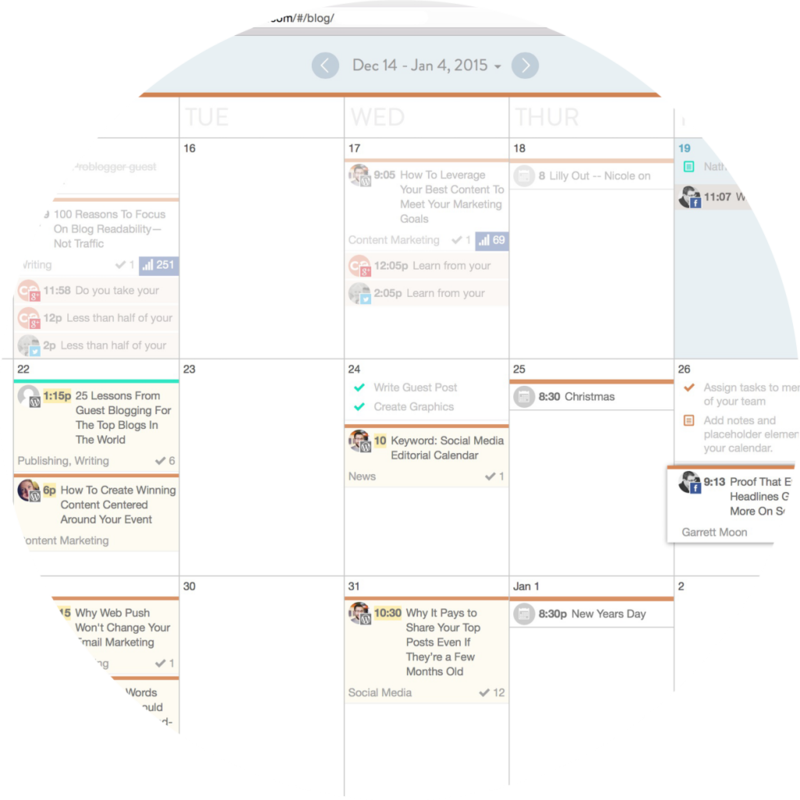 CoSchedule is great for organising your content marketing. You can plan, create and promote your content all in one place. You can add your social media platforms, and whilst it won’t directly post to Instagram (yet) it’s got you covered for Facebook and Twitter. You can create a social media post and tag the people you need to be involved in creating it. You can tag someone who is able to design the image or graphic for it and give them a deadline when you need it by. You can see when your posts are going to be posted by either choosing a time or using their algorithm that decides when is the best time for your post to go out on your chosen platform. It means less chasing other people and an easy way to organise up to a month’s worth of posts! If you don’t know what Dropbox is, where have you been! You can have meeting notes, images and animated gifs saved in one place for your project. You can create a to-do list right next to everything you have uploaded so your team can understand everything that needs to be done and why. You can assign tasks for you and your teammates with automatic reminders to keep everyone on track. 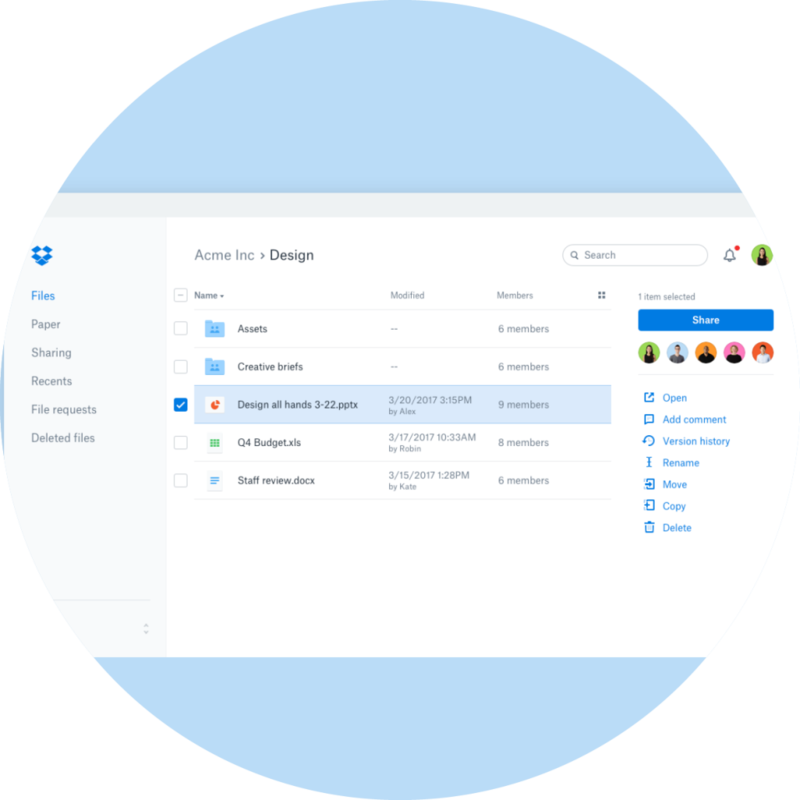 It’s an easy way to manage all of your team’s tasks and with a free version available it’s an easy way to share files and documents with everyone, wherever they are! 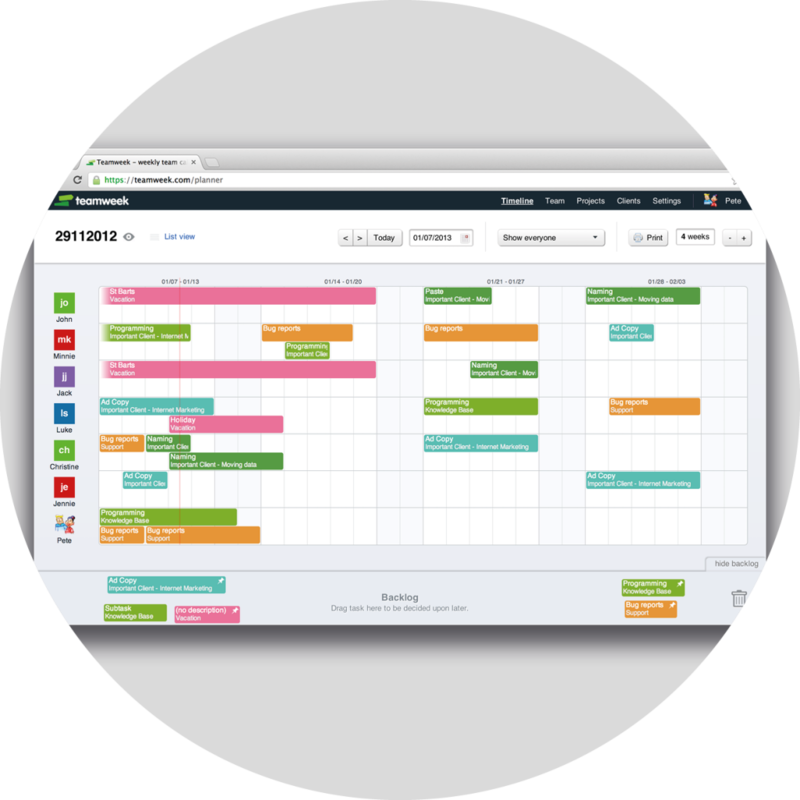 Teamweek is a free online planner. It lets you see everything in one place that needs to be done in the upcoming weeks.You can add to other people’s weeks with tasks that need doing, add the project or client it’s for and a designated day that it needs to be done on. You can see what everyone is doing and plan a timeline to get the most out of your resources. It’s also easy to reschedule tasks and you can see when things have been completed. We’re a visual bunch being The Creative Growth Agency® so being able to see what everyone is doing in one day, what’s being done for the rest of the week and what has already been completed makes our lives a little easier. Internally, we’ve created a few things that help us to manage our projects and what happens when we help a client redevelop or create their brand. 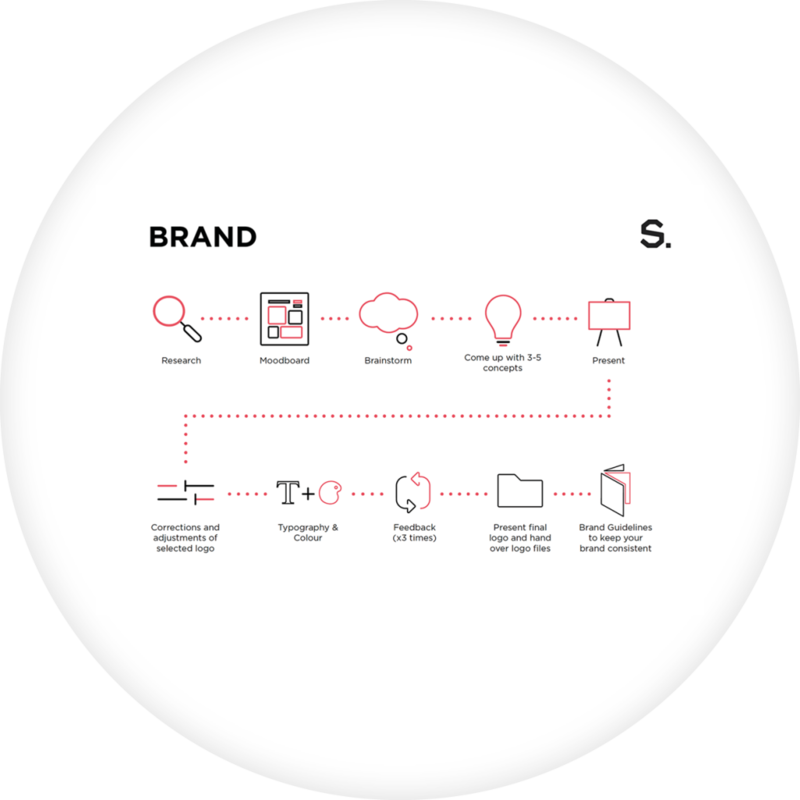 We’ve laid out our processes and each individual step to give to our clients so they know exactly where they are in the development process for their whole project or the individual steps we take to create a brand. Everything from the initial research and mood boards we present to each step of the way that they can tick off when completed so everyone knows where we are in terms of completion. It also shows the stuff we need from them to be able to get work completed. This helps with our client relationships and our business management to make sure we’re always doing the best that we can! We reckon this is about as old-school and traditional as some things can get with us. Sometimes nothing beats putting pen to paper and being able to look away from a screen to see exactly what you’re doing. There are less of us in the studio that do this because we’ve been lucky enough to grow up with technology and very much in the digital era so stepping away from technology isn’t always the first choice. Our studio has a pretty big whiteboard on it though. It can help with putting things up though that are fun reminders for the team and gets us away from our desks sometimes for a team brainstorm. They’re also pretty handy in client meetings to make a few ideas checklists! But a few post-it notes around our computer screens isn’t necessarily a bad thing though, right? 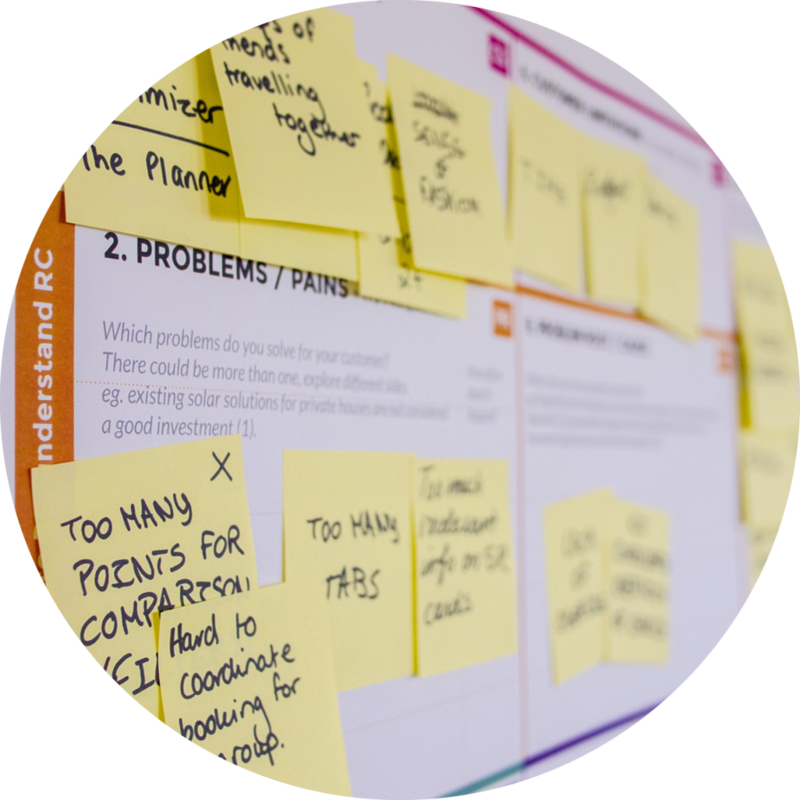 Head to our resources page though for a few handy tips, tricks and free guides for some other checklists that we find pretty helpful!